Welcome to the Speedster Event that lasts two weeks! 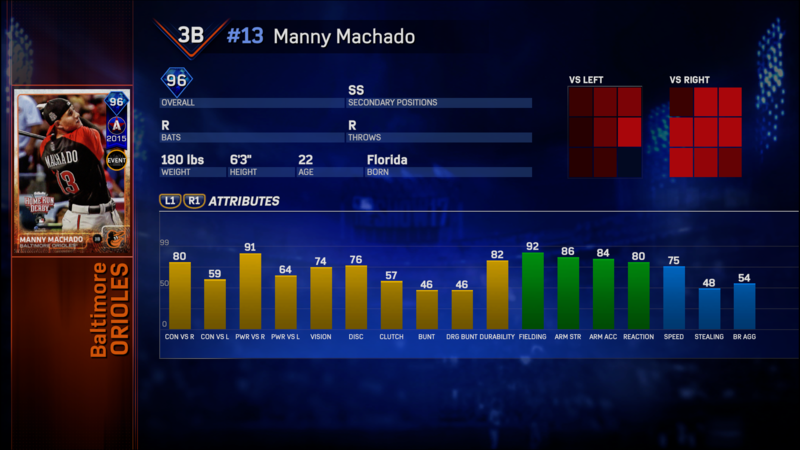 The newest Diamond Dynasty event in The Show 17 will be the Speedster Event. Assemble a team of players with 75+ speed or Bronze or Common players. 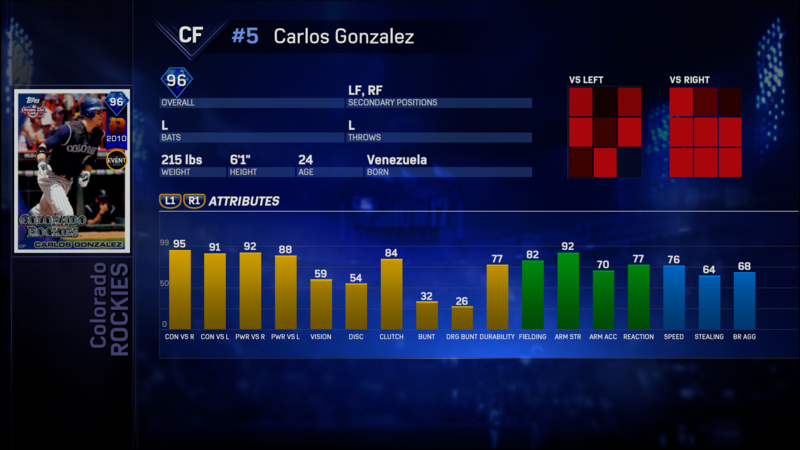 The players with 75 or above speed can be Diamond, Gold, Silver, Bronze or Common rarities, but all other players, including pitchers, must be Bronze or Commons. Your team overall can go as high as 75 OVR, but the player overall minimum floor is 65 OVR. Press Triangle on a player item in your Inventory, Community Market or Ticket Counter to view the attributes. You can filter the Community Market on TheShowNation.com by position and for specific attributes. Click on the “Additional Filters” dropdown to find the Speed attribute. The Speedster Event consists of only 3-inning games.